If the SATs were tomorrow, would you be able to handle them? If anyone has told you it’s possible to score your best with only one day of preparation, they’re misleading you. Sorry to bait you in with a promise of how to study for the SAT in one day. To adequately prepare for the exam, however, last minute cramming simply won’t cut it. Your best bet is to begin preparing weeks or months in advance. 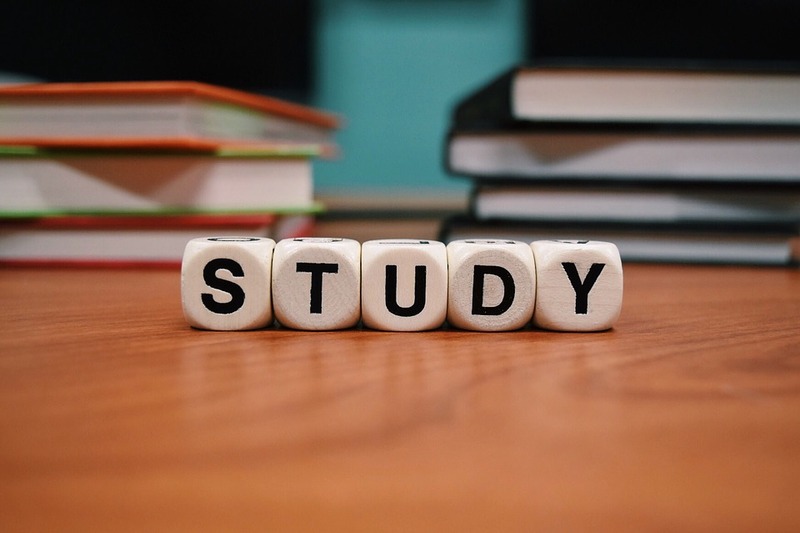 A quality test prep course can help you improve your scores while allowing you the time to comfortably prepare without the stress of cramming. Register for a test prep course with Jantzi Test Prep today. What can you do the day before the SAT to optimize your chances at a stellar performance? Get a good night’s sleep. The importance of sleep cannot be overstated. In fact, according to Harvard, inadequate sleep will interfere with all three phases of the learning process: acquisition, consolidation, and recall. That means a good night’s sleep is not just great for your energy and confidence, but will be essential for retaining what you’ve learned in the previous 24 hours—and perhaps even beyond that. Shore up your weaknesses. If you already have strengths—such as the written portion—then it might make more sense to put your energy into a weakness instead. On the day of the test, it will be easier to get through your stronger portions, but weaker portions have a tendency to throw you off your game. Eat well. Eating balanced meals can give you more physical energy and help reduce the mental clutter that can get in the way of an effective day of mental work. To feel your best and work at your best, you should take care to incorporate wholesome, nutritious food on both the day of the SAT and the day before. Since “cramming” can result in a lot of forgotten material, make sure that you put the majority of your energy where you can most use it. Don’t only shore up your weaknesses, but prioritize the way you spend your limited study time. Every minute counts. Prepare everything in advance. What doesn’t work on the day of the SAT? Stress. Anxiety. These negative emotions can bite into your confidence and make the entire process less enjoyable. Prepare all of the materials you need in advance so you can keep all of your mental energy focused on the big exam. Having adequately prepared for the test weeks before, now it’s time to focus on the exam itself. Prioritize your questions. If you’re struggling with a section, mark it for later and revisit it. It’s important to keep momentum going rather than to invest all of your time in the difficult places. “Will power” is overrated when it comes to test-taking. It’s better not to strain. Remain calm, relaxed, and try to get some momentum building in the early portions of the test. This will help you remember more from your study session and, ultimately, give you a chance at a better score. There’s only so much you can do in the 24 hours before the SATs to boost your scores. But if you plan in advance and sign up for an SAT prep course, you can do a lot more—with far less stress.